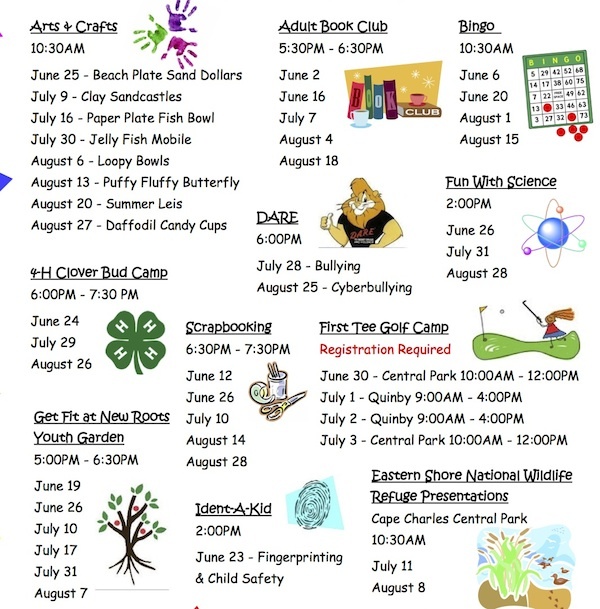 Cape Charles Recreation Department Summer Programs will take place at the Town Civic Center (the old library), 500 Tazewell Avenue, unless otherwise noted. For more information call Recreation Director Jen Lewis at 757-331-3259 x18. Harold Clayton Richardson, 68, husband of the late Arlene A. Richardson and a resident of Eastville, passed away Sunday, May 25, at Riverside Regional Medical Center in Newport News. A graveside service will be conducted 2 p.m. Wednesday, May 28, at Capeville Masonic Cemetery with Reverend Jack D. Pruitt officiating. Family will join friends at Wilkins-Doughty Funeral Home on Tuesday evening from 7 to 8:30 p.m.
A native of Oyster, Mr. Richardson was the son of the late David Richardson and the late Irene Wilgus Richardson. 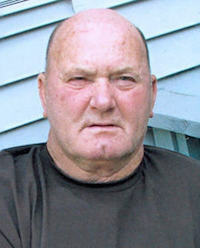 He was a retired waterman and loved fishing and working on boats.